Can you believe Easter has come and gone for this year already? Time is flying by far too quickly for me! I don’t know about you but for me, my spring fever consist of thinking about vacation as a reward for all the hard work that goes into the spring gardening and yard work! I’m dreaming of vacation, are you? We like to take weekend or day trips around Georgia. I share many of these in my series Happening’s in Middle Georgia and Beyond. Stop by and check it out and find some fun to do if you’re in the area. Subscribe so you won’t miss our party! Thanks for the fun party and the feature! 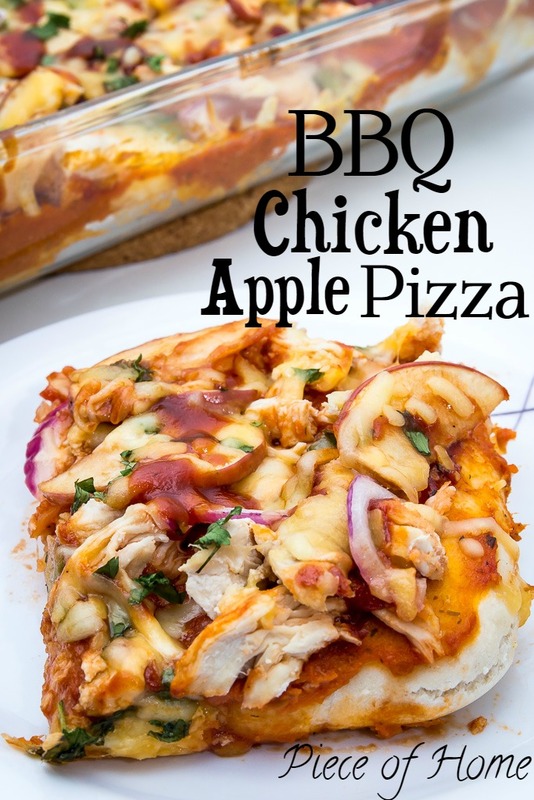 That pizza is one of our favorites! I’m making it again this week! Have a wonderful week! Thanks for sharing your creativity with us Mary! I always look forward to new ideas. Thank you so much for the party, Shirley!! 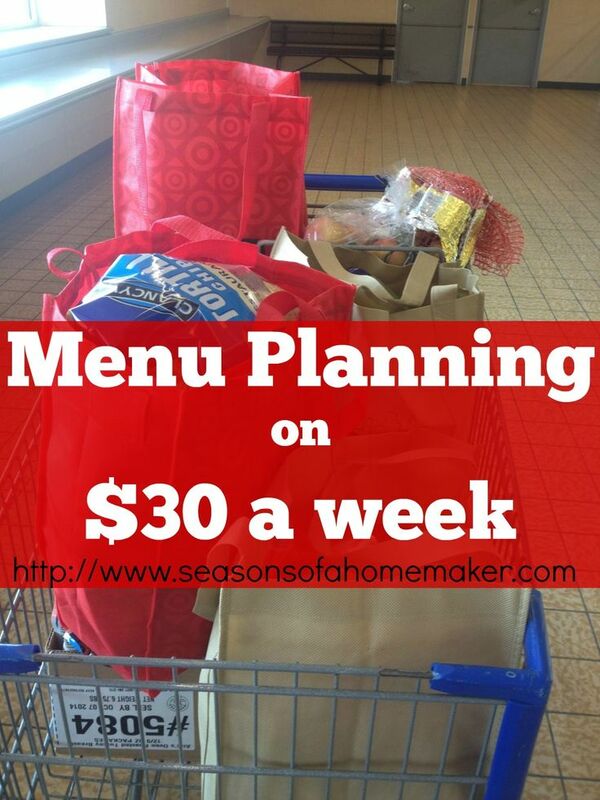 Ooo, that Menu-Planning on $30 a week looks amazing! I’m so honored to be the most clicked from last week! I always love starting my work week off at your party. Thanks so much for hosting and I hope you have a wonderful week, Shirley!! Thanks for the party. Hope you have a wonderful week, Shirley.